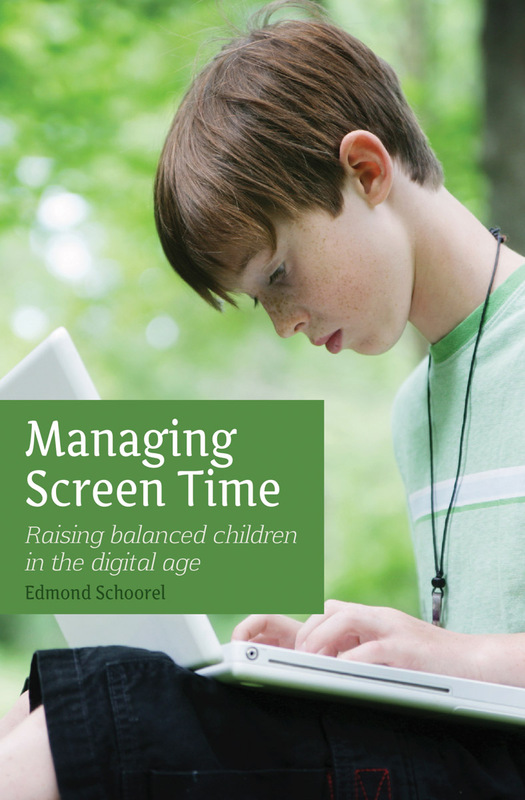 A thought-provoking book which offers a comprehensive overview of the pros and cons of the use of screens (computers, tablets, consoles and smart phones) by children. Screens and digital devices are everywhere in our modern world and it's becoming increasingly common for even very young children to regularly use tablets and smart phones. Many parents struggle to know what's best for their children. This book offers a comprehensive overview of the pros and cons, to help parents make their own choices. 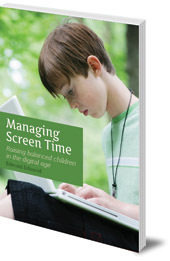 It explores the health effects of screen time as well as the benefits of new technology. Much writing on this subject is one-sided and dogmatic. This thought-provoking book is not designed to make parents feel guilty, but to empower them to find their own balance. Edmond Schoorel was born in Indonesia in 1947. He studied medicine and pediatrics in the Netherlands. Since 1996 he has worked as a pediatrician at the Children's Therapy Clinic (Kindertherapeuticum) in Utrecht, Netherlands, which specialises in anthroposophical approaches to children's health and wellbeing.